Acqua di Parma Acqua Nobile Iris is inspired by the precious iris pallida flower when it is illuminated by the first rays of sun. It opens with the striking citrus notes of lemon, grapefruit and mandarin. Notes:- Top: lemon, grapefruit, mandarin- Middle: neroli, violet leaves, orange blossom- Base: vanilla, musk. Brand: ACQUA DI PARMA. 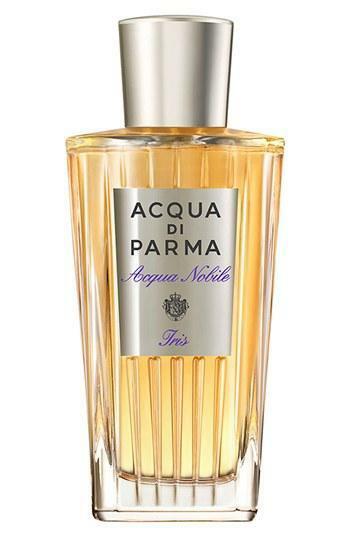 Style Name: Acqua Di Parma 'Acqua Nobile Iris' Eau De Toilette Spray. Style Number: 788348. Available in stores.